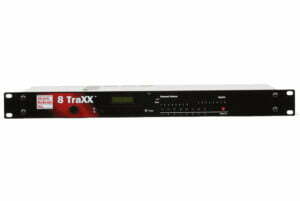 8TraXX lets you play eight independent stereo tracks from a single, economical rack-mount unit. 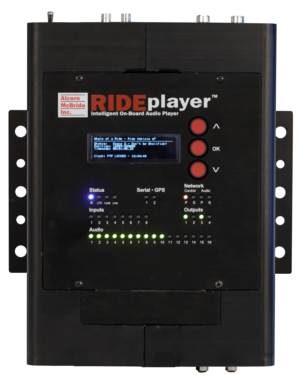 It’s perfect for dark rides, museums, and interactive displays. 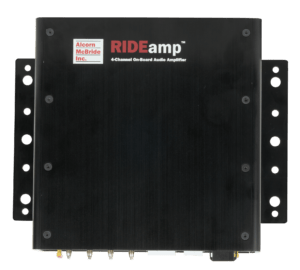 Each track is individually triggered by its own discrete input – contact closure or voltage – allowing direct connection to proximity sensors or switches. 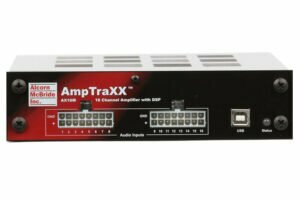 All tracks can be controlled via RS-232, MIDI, or Ethernet. 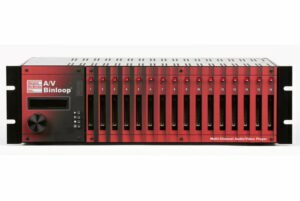 8TraXX stores clips in MP3 format on CompactFlash for a rugged, reliable, maintenance-free solution to your playback needs. Access time is nearly instantaneous! 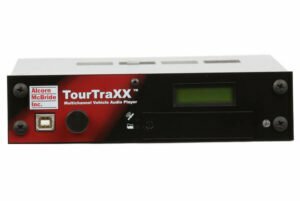 All eight tracks are completely independent, and offer superb audio quality. 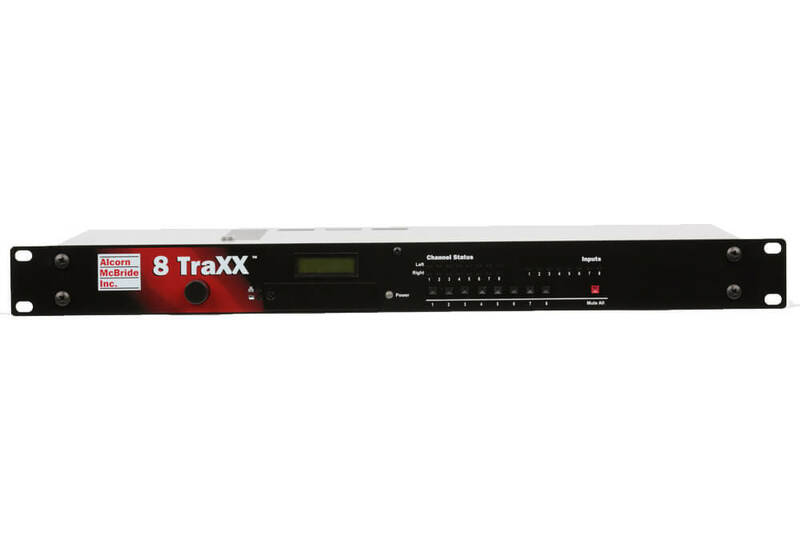 With remote updating via Ethernet, the 8TraXX offers a flexible and reliable solution for all of your multi-channel playback needs. 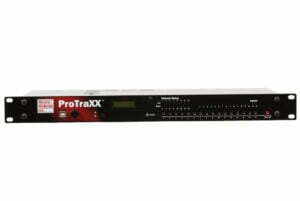 Configure your 8TraXX with Ethernet, ProTraXX, or TourTraXX.